At Johannes Gutenberg University Mainz (JGU) we place considerable emphasis on providing for the compatibility of studies / career and family. With this in view, we take into consideration the realities of life for parents who are studying here or employed by us and others who are caring for relatives. As an international hub of research, learning, and teaching, we constantly look to enhance the overall working and learning conditions at Mainz University. By signing the "Familie in der Hochschule" (Family at University) charter in September 2016, JGU has committed itself to ensuring that it provides the facilities that will make it a family-friendly university. Advice for parents is offered by the JGU Family Services Center that combines all the available services in this sector and acts as a central point of contact for students and employees who are looking for information and help with regard to their studies / career and family-related issues. 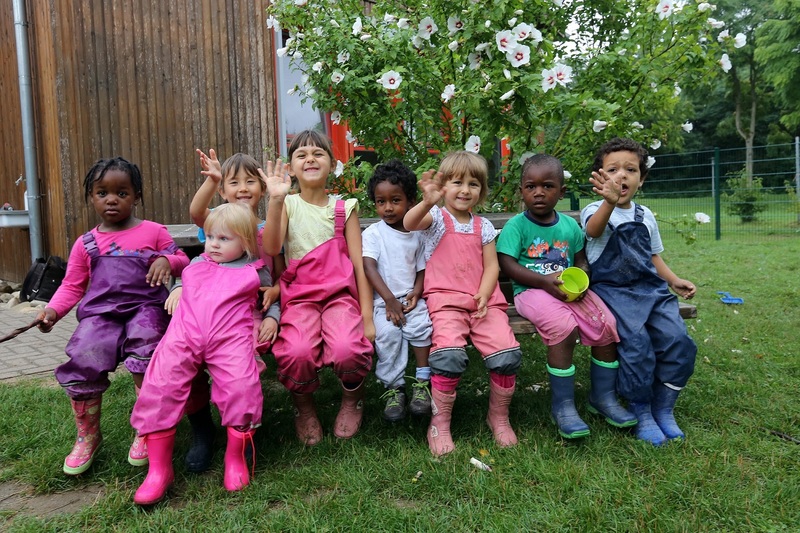 Student and staff members of Johannes Gutenberg University Mainz have four childcare centers available on the main university campus, three on the University Medical Center campus, and one on the Germersheim campus. In addition, all JGU members have access to flexible short-term daycare for their children. Further support and daycare options such as the parent-child workrooms, transitional daycare, activity programs for children during school holidays, and flexible working hour models all help to facilitate the compatibility of studies / career and family. So do not hesitate to call or visit us! Our contact information is listed here. Every Tuesday from 01:00 p.m. to 04:30 p.m.